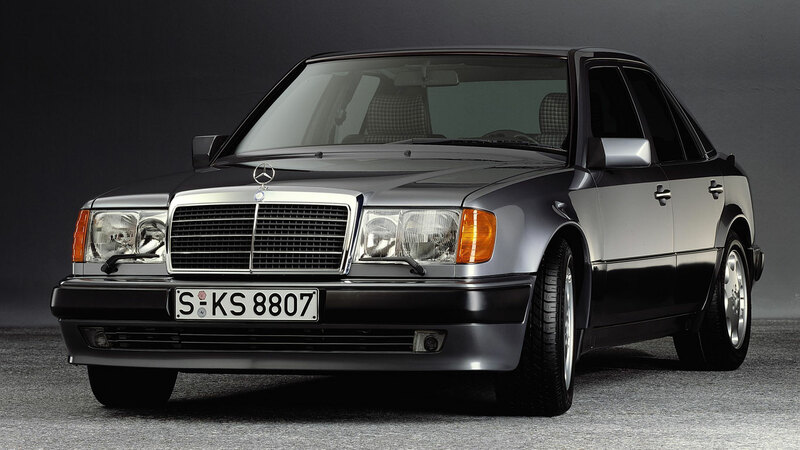 There’s something delightfully German about the readers of a German car magazine voting for their favourite German cars. 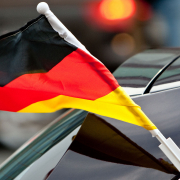 It’s wonderfully patriotic and so very, very German. And we mean this with the greatest level of affection. 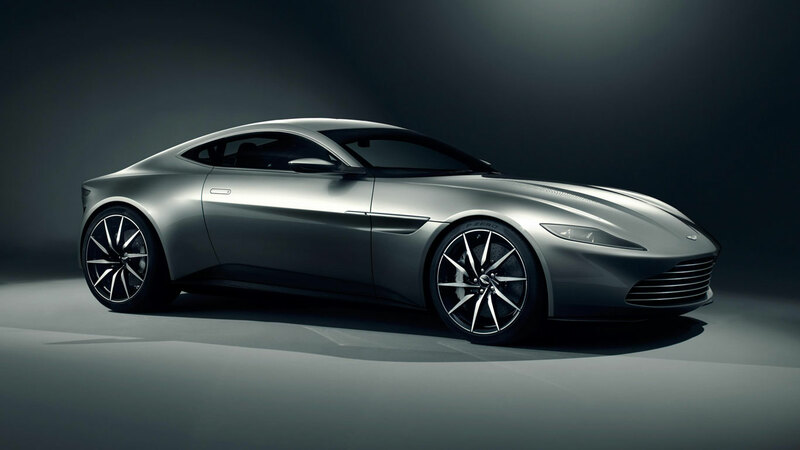 It’s not as though they haven’t got a fantastisch selection of autos to choose from. 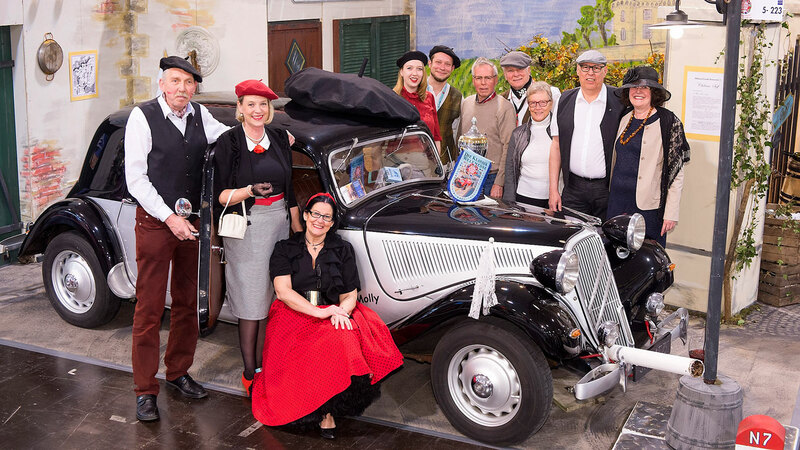 Around 105,000 readers of Auto Motor und Sport voted for their favourite cars in 11 classes, before the magazine declared the winners. 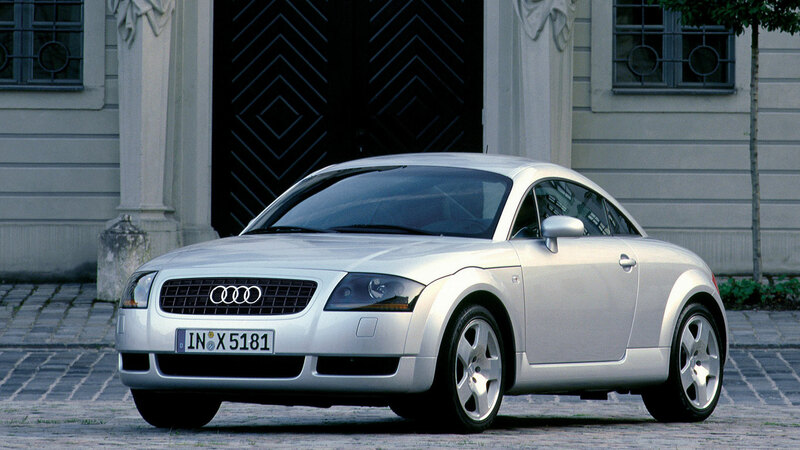 When the votes were counted, Volkswagen wheeled away with four class wins, Porsche claimed three, Mercedes two, with BMW and Audi grabbing one apiece. 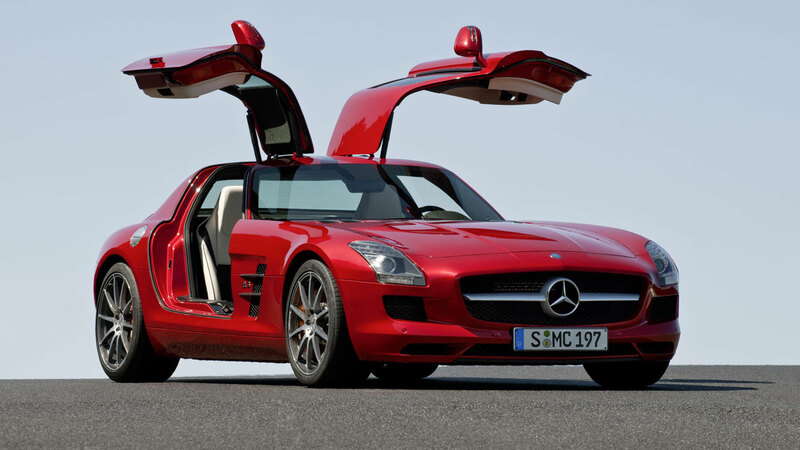 But the Auto Motor und Sport poll isn’t a total German love-in. Readers were also asked to name their best imports from each category. 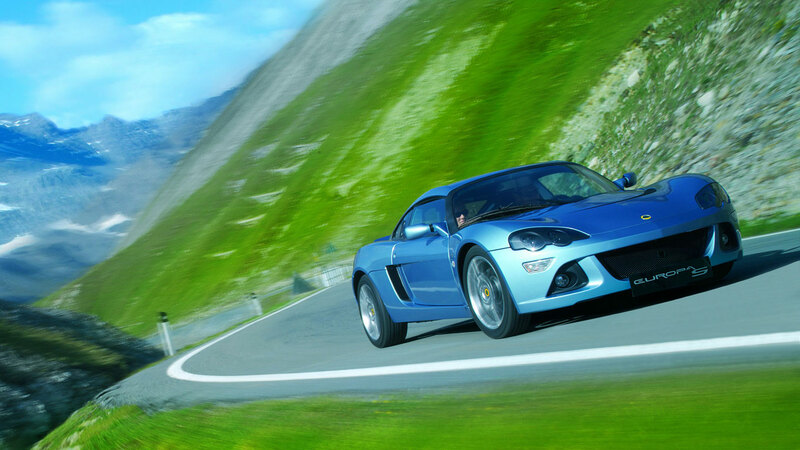 It’s a decidedly Euro-centric list, with the Mazda MX-5 the sole representative of Japan. 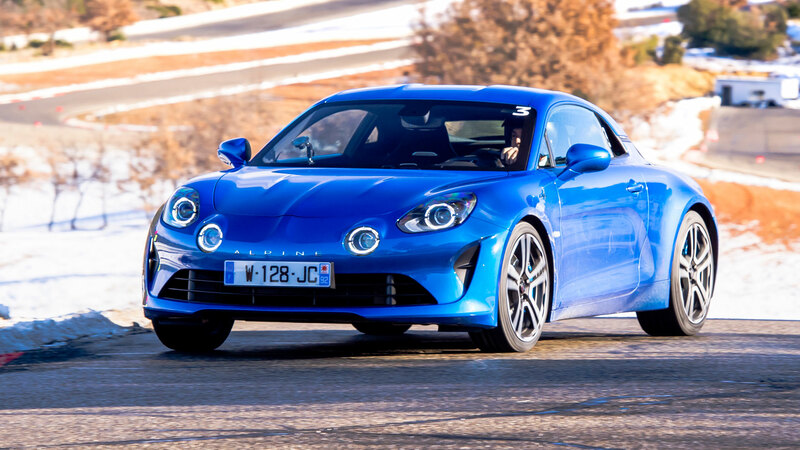 People of Germany, we salute the selection of the Alpine A110. 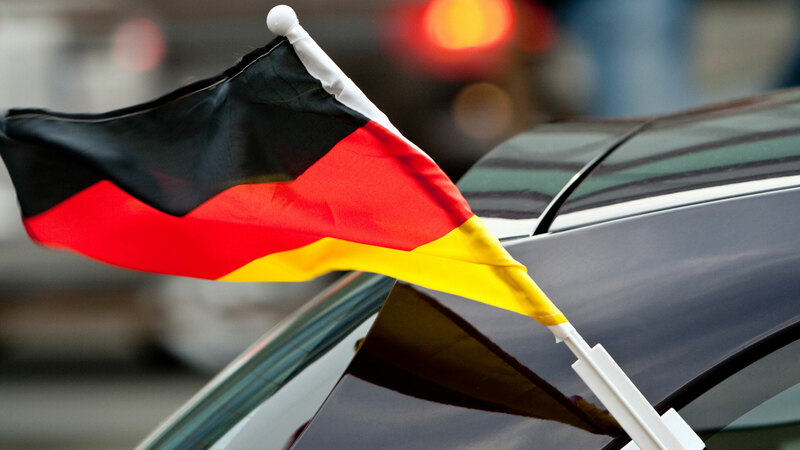 Just over 3.4 million new cars were registered in Germany in 2018, as the market shrank by 0.2 percent. 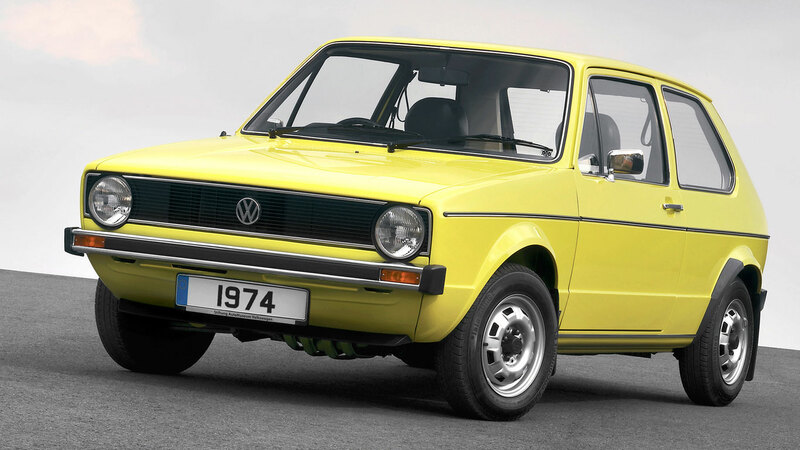 The Volkswagen Golf remained Europe’s best-selling car, but the market was hit by the effects of the diesel demise and WLTP emissions testing. 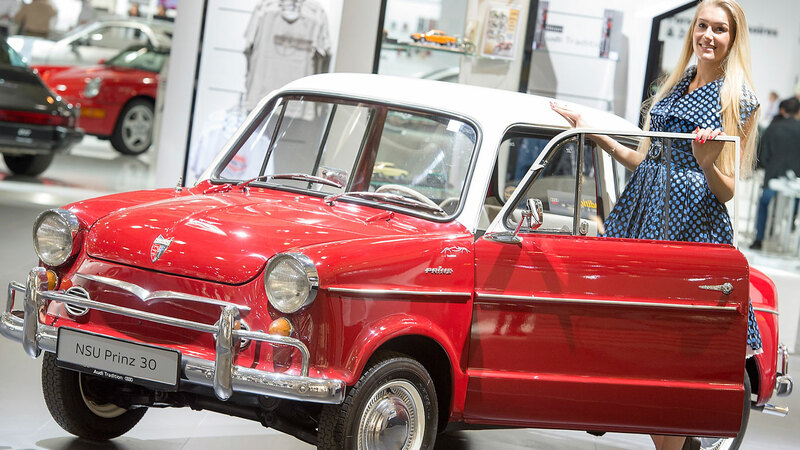 In 2016, more than 200,000 visitors from around the world visited the Techno Classica car show in Essen, Germany. 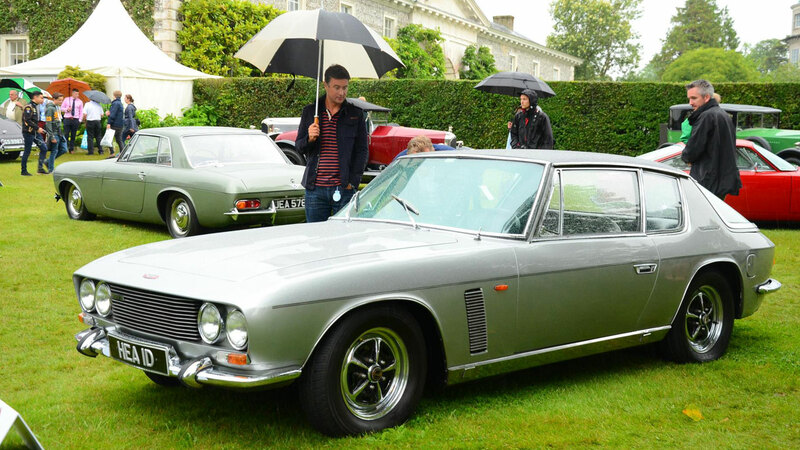 It’s considered to be Europe’s best classic car show, as demonstrated by these photos taken at this year’s event. The Skoda Fabia or Octavia parked on your street can their roots back to Václav Laurin and Václav Klement and the founding of a bicycle factory in 1895. Laurin & Klement – as Skoda was formerly known – began building motorised bicycles in 1899 and cars in 1905. 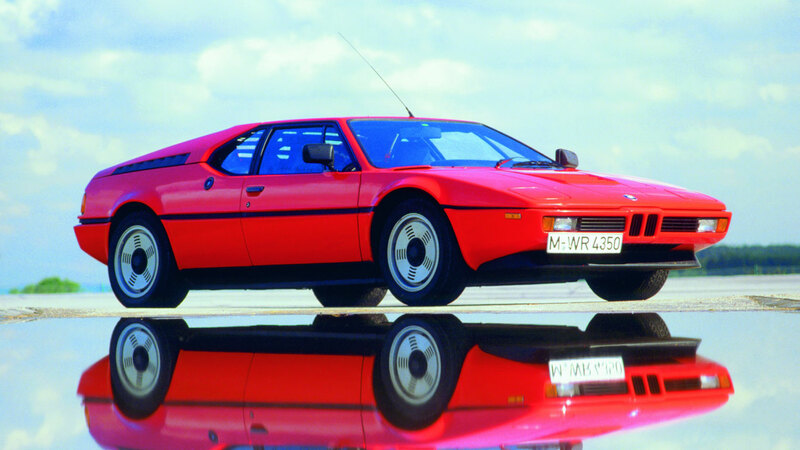 Skoda looked back on 122 years of the history with the help of so-called “impressive milestones”, including the 935 Dynamic aerodynamic prototype, Popular Monte Carlo, Rapid Dalnice and a display of Favorit variants. 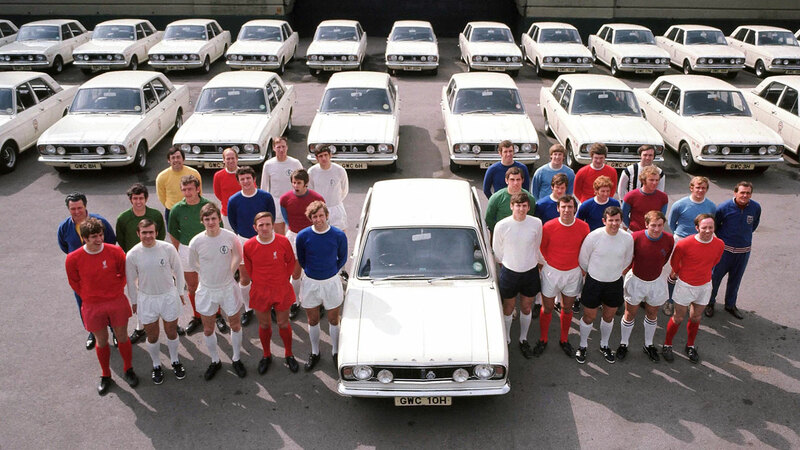 The Favorit was the last car built by Skoda before it was swallowed by the Volkswagen Group. 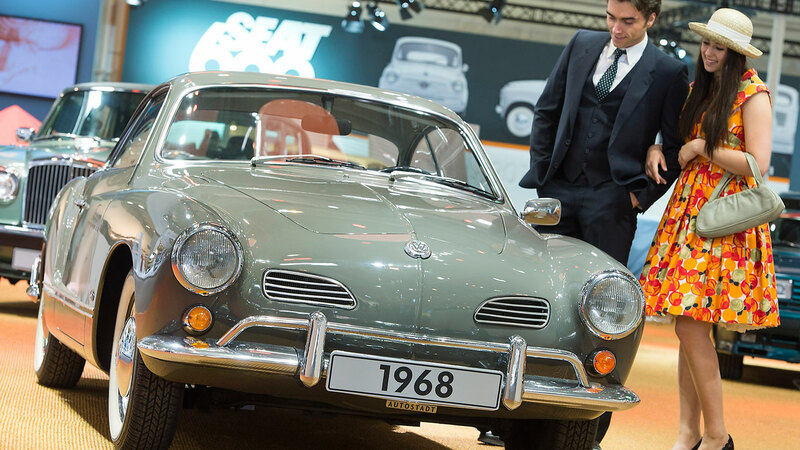 If we were dishing out awards for the coolest car in Essen, the Volkswagen Karmann-Ghia would be in with a shout. 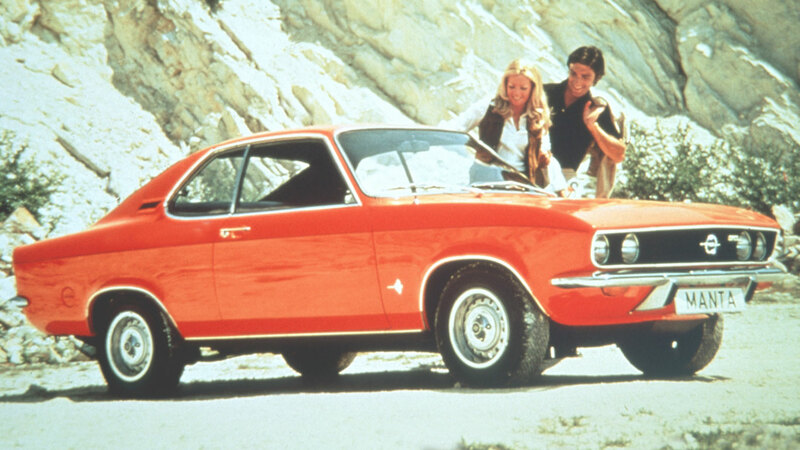 The Beetle-based coupe may have flattered to deceive when it came to performance, but it oozed West Coast cool. As the name suggests, the pretty 2+2 was styled by Ghia and built by Karmann, positioned as an affordable – and slower – alternative to the Porsche 356. The Karmann-Ghia was superseded by the Porsche 914, the bodies of which were built at the Karmann factory in Osnabrück. 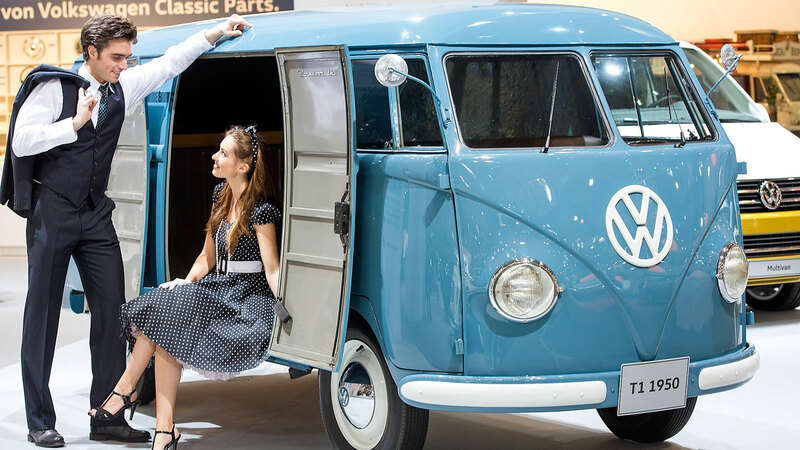 The Type 2 was unveiled at the 1949 Geneva Motor Show and so-called because it was the German carmaker’s second model. 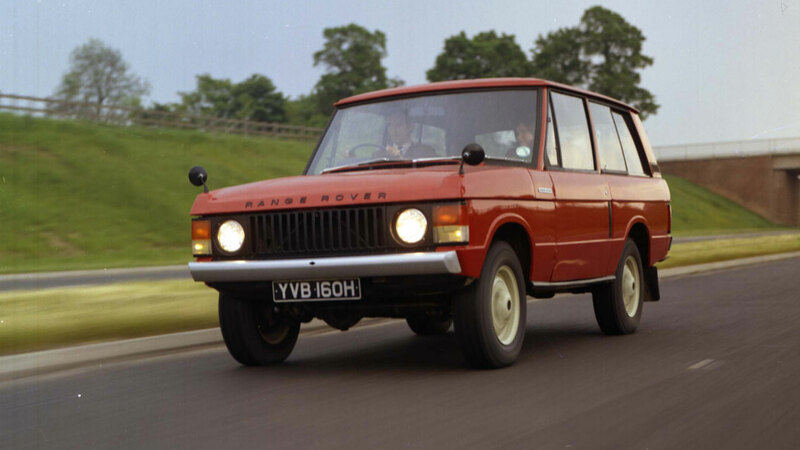 The first generation models – built between 1950 and 1967 – retrospectively became known as the T1. We suspect this 1950 model has never been stuck in a jam on the A303 or queued to get into a National Trust car park in Cornwall. The Ferrari 225 S first appeared at the 1952 Giro di Sicilia and was powered by a V12 which was being continually developed at the time. 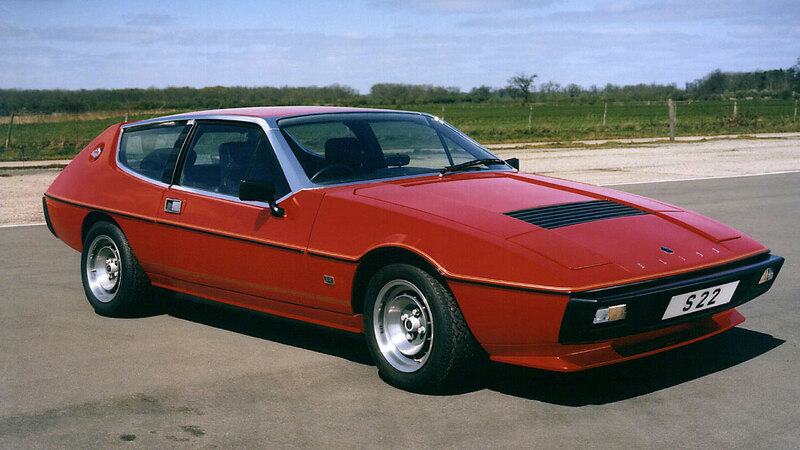 In this race, both open and closed versions were on show, each one bodied by Vignale, as seen here. 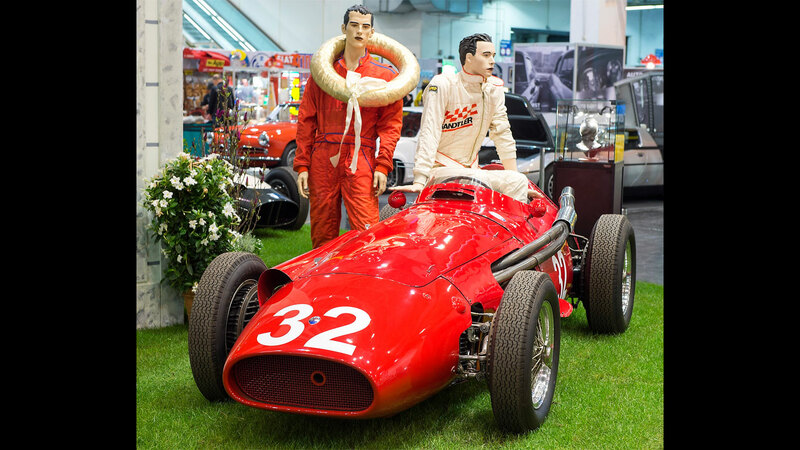 The 225 S emerged victorious in the 1952 Monaco Grand Prix, with Italian Vittorio Marzotto at the wheel. In the book, Ferrari 70 Years by Dennis Adler, it is claimed that 20 were built and that all but one had coachwork by Vignale. 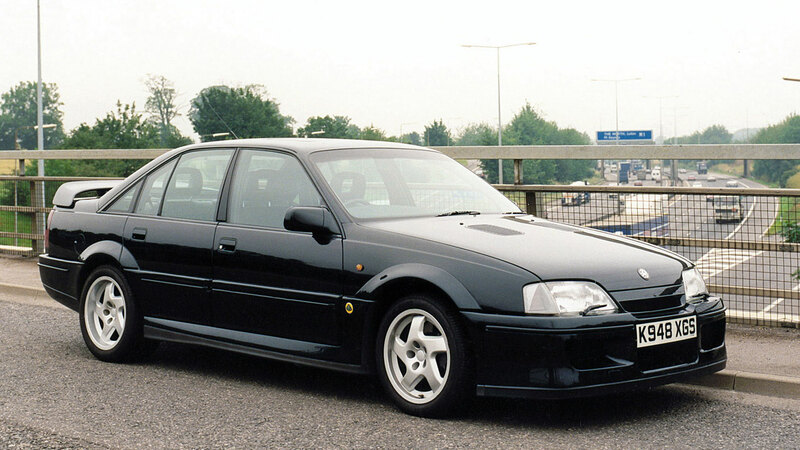 Despite looking almost identical to the earlier 206 GT, the Dino 246 GT introduced a number of changes. 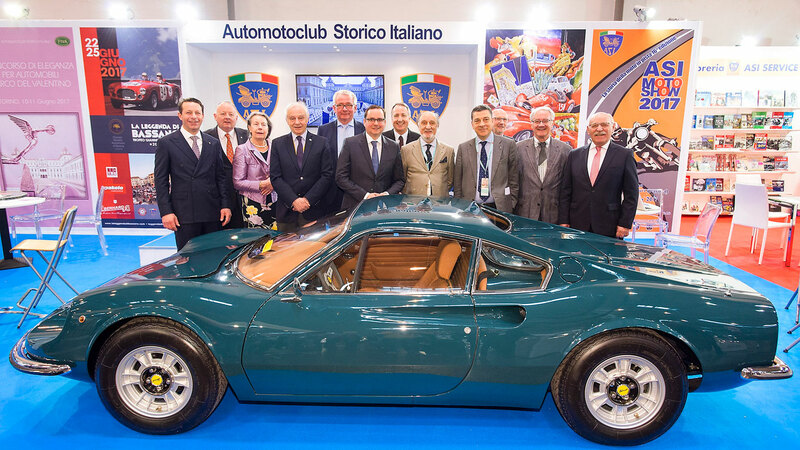 Eagle-eyed Ferrari fans at the 1969 Turin Motor Show would have noticed a repositioned fuel filler cap, longer engine cover, larger exhausts and new alloy wheels. 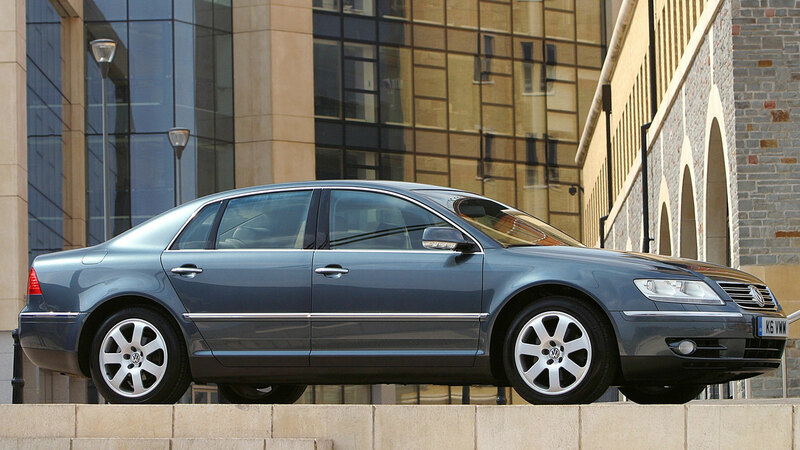 The wheelbase was increased by 60mm, while the engine capacity was boosted from 2.0- to 2.4-litres. A total of 2,487 units were built between 1969 and 1974. 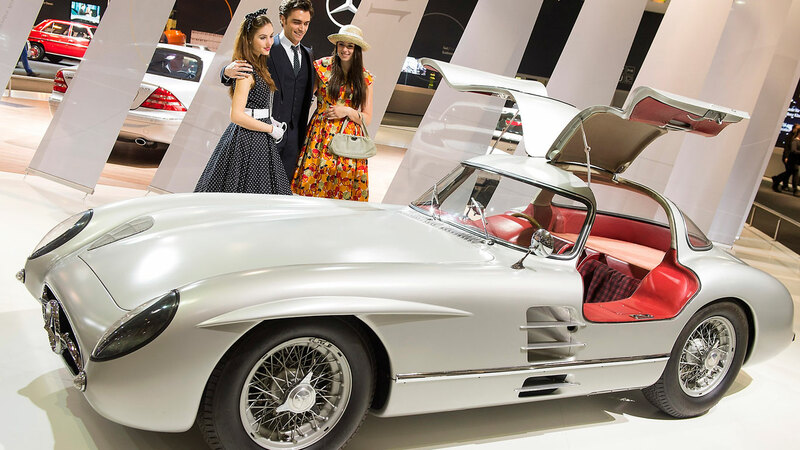 The hardtop version of the 300 SLR ‘Uhlenhaut Coupe’ was built to go racing in the 1956 season, but with Mercedes-Benz withdrawing from racing in 1955, it was left without a competition. 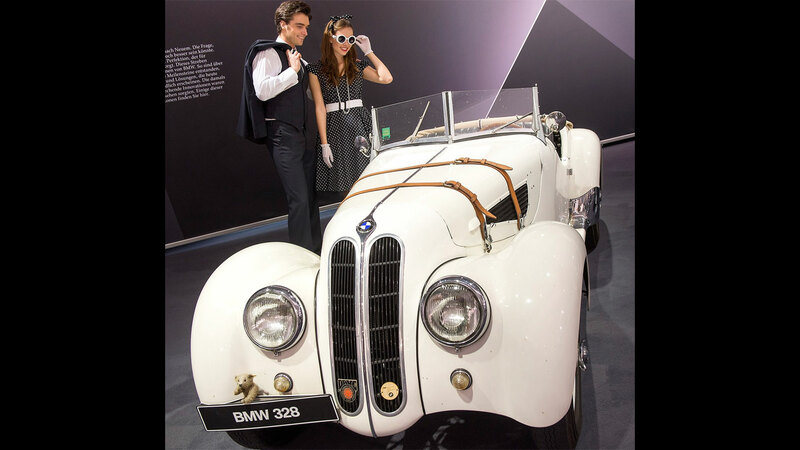 The BMW 328 was the car that put the Bavarian company on the map and would influence the styling of roadsters for years to come. 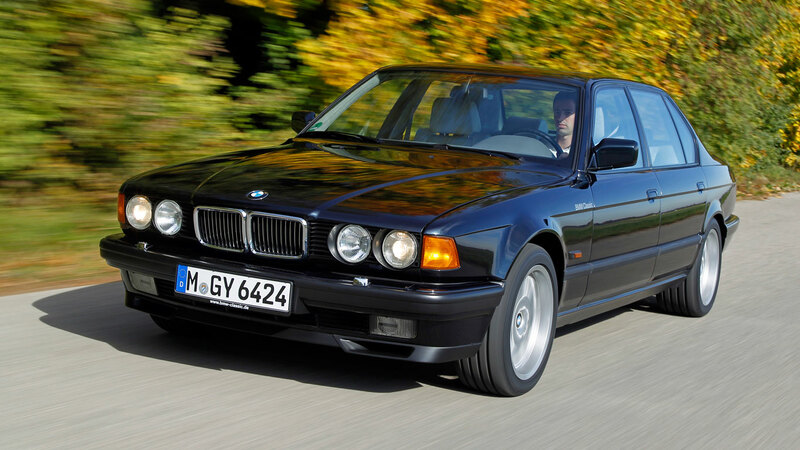 Indeed, the 328 – introduced in 1936 – inspired elements of the Z3 and Z4. 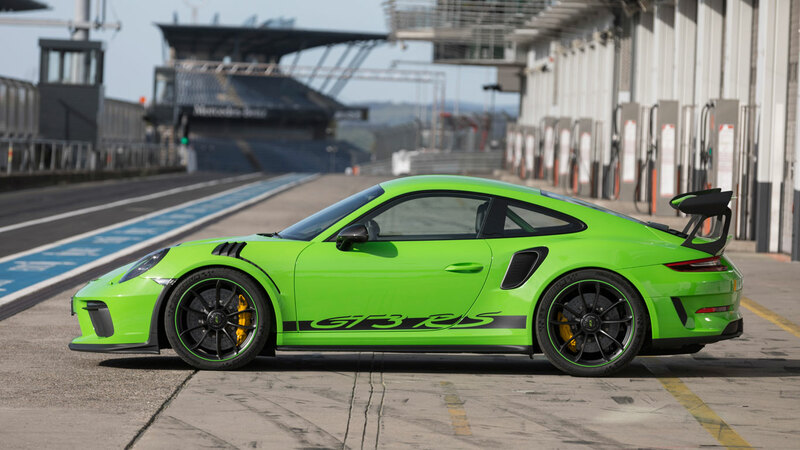 It was hugely successful on the race track, too, notching up a win whilst still in prototype form at the Nurburgring, averaging 67mph over 70 miles. 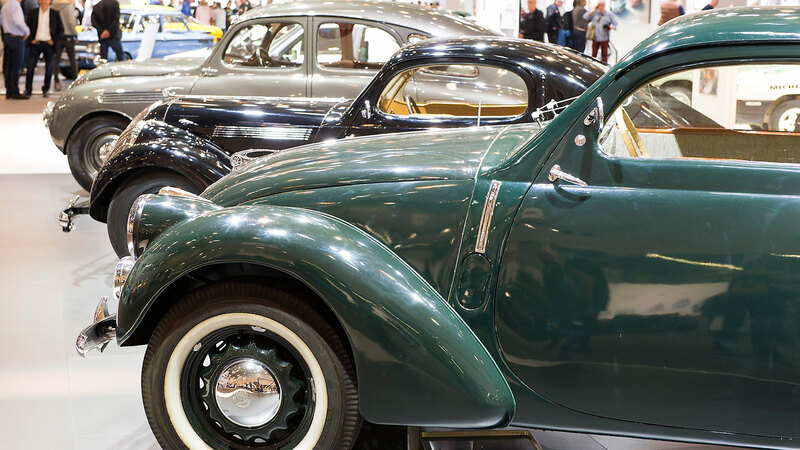 Only 462 units were built, making it one of the most prized sports cars of the pre-war era. 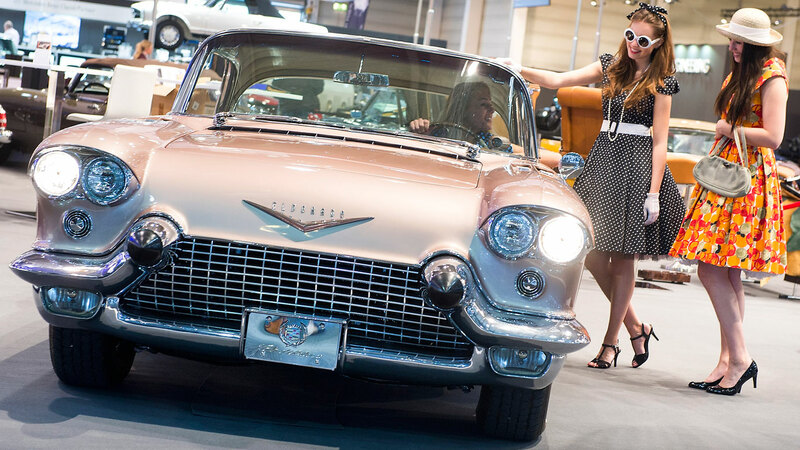 The Cadillac Eldorado Brougham was one of the finest automobiles of the 1950s, driven exclusively by the rich and famous. 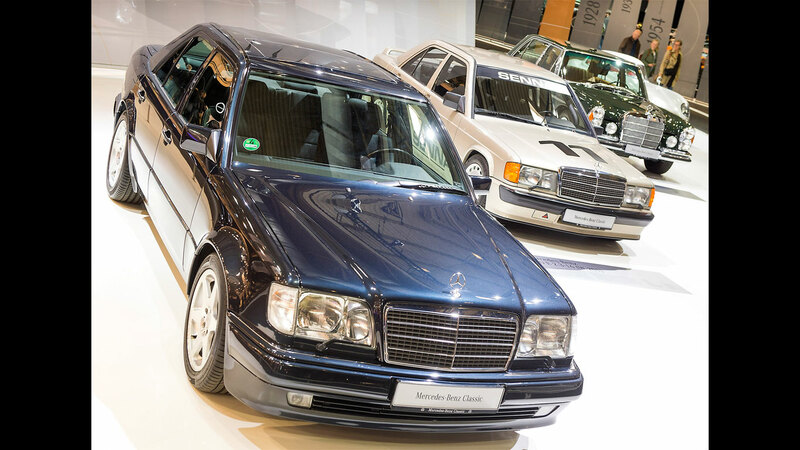 None other than Frank Sinatra owned a third generation model, as seen here on display in Essen. 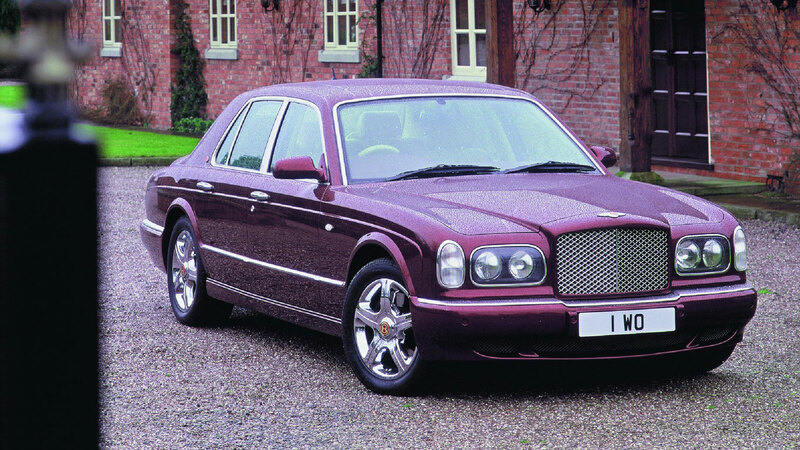 The Brougham cost a staggering $13,074 – more than double the price of a regular Eldorado – a price justified by opulent styling and lavish features. 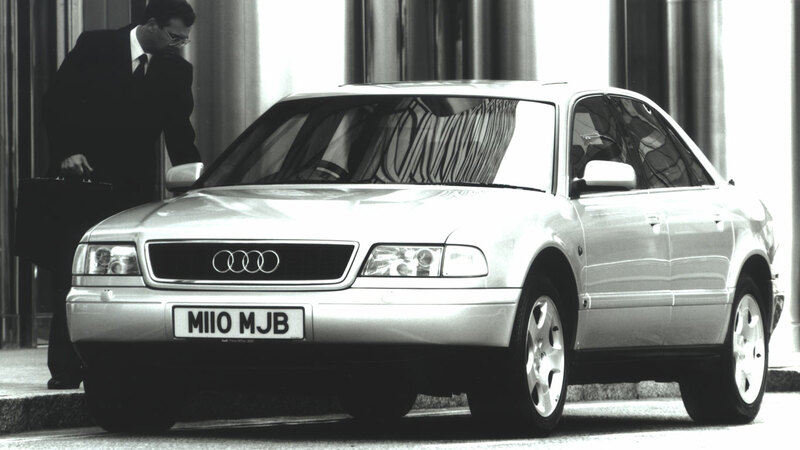 Air suspension, power seats, automatic boot opening, air conditioning and a perfume dispenser were just a few of the trinkets. 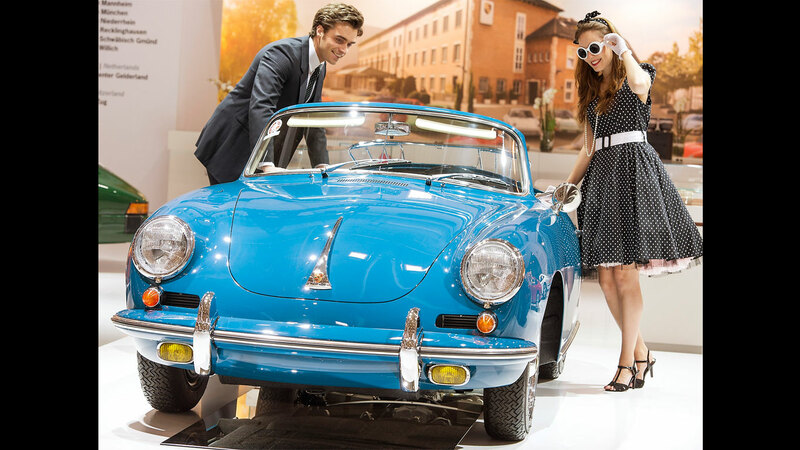 The Porsche 356 B arrived in 1960 and introduced a number of styling changes to mark it out from the 356 A. 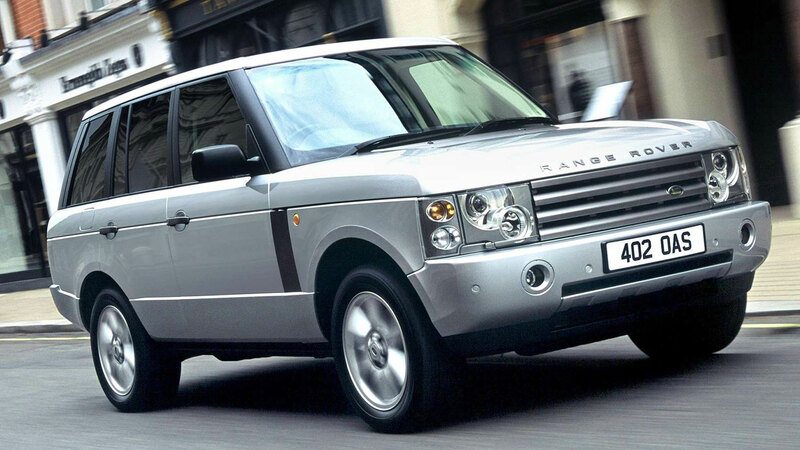 The larger bumpers, increased amount of chrome and the repositioned headlights are just three of the distinguishing features. 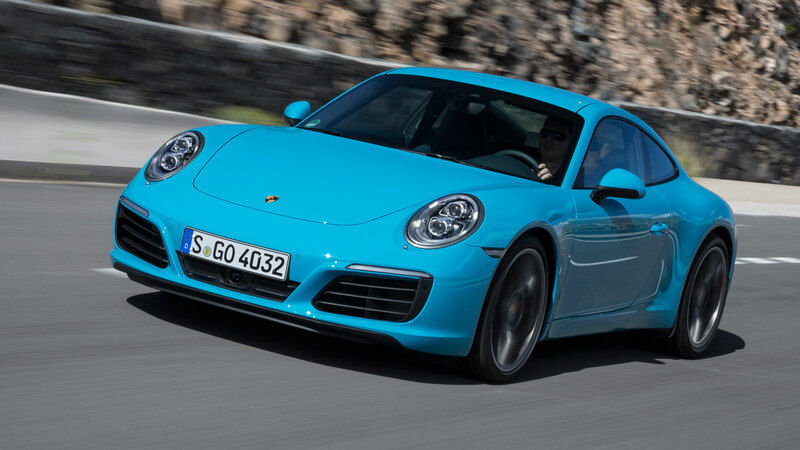 Three body styles were available – Cabriolet, Roadster and Speedster – with power ranging from 60hp in the standard 1.6-litre 356 B to 140hp in the 2000 GS-GT Carrera 2. According to Sir Stirling Moss, the Maserati 250F was “probably, of its era, the nicest Formula One, front-engined car to drive”. The Prinz 30 was launched at the 1957 Frankfurt Motor Show and was the German company’s first post-war vehicle. 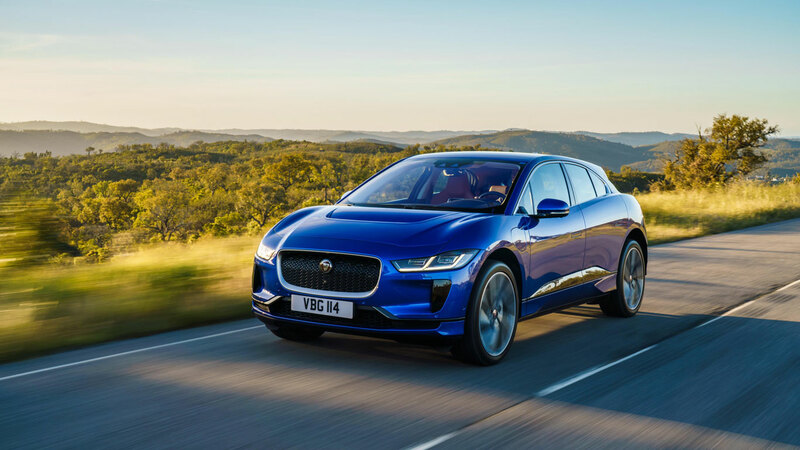 It was powered by a motorcycle engine and despite its diminutive size, there was enough room for four people. It was a bit of a tight squeeze, mind. 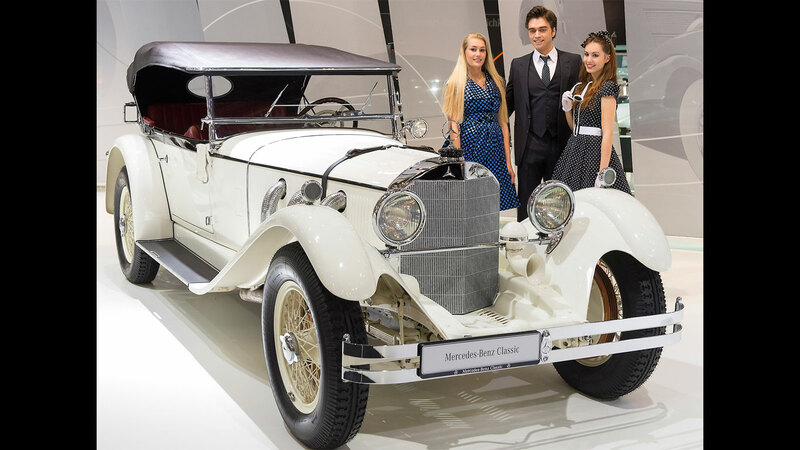 The model S of 1927 was the first in a series of supercharged Mercedes-Benz sports cars nicknamed ‘White Elephants’. 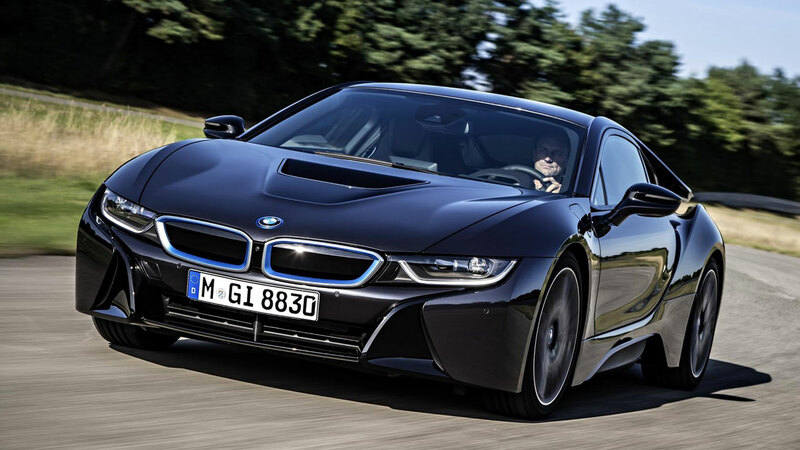 The ‘S’ stands for Sport and the Model S was victorious in its very first race at the Nurburgring. 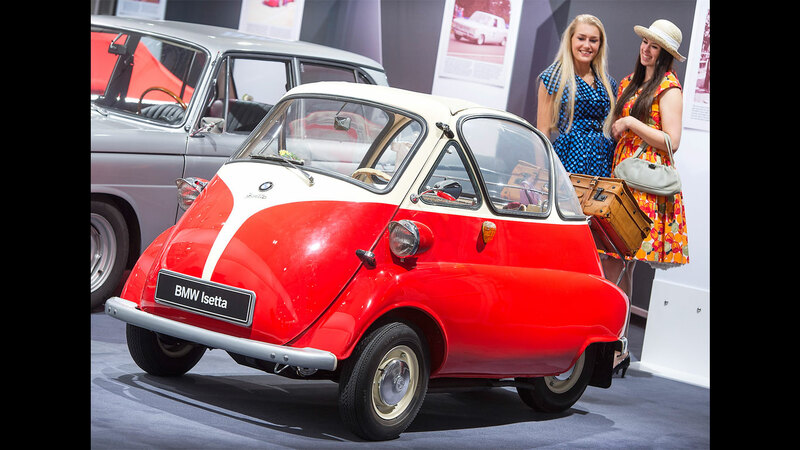 Until the Mini arrived, microcars such as the BMW Isetta were all the rage. They provided cheap and reliable transport for many, and were economical enough prove invaluable during the Suez Crisis. 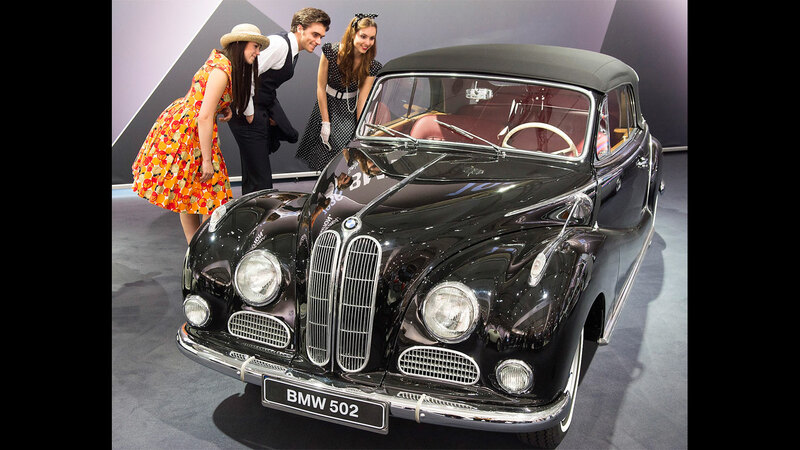 The 501 was the first car be produced by BMW after the Second World War and was nicknamed the ‘Baroque Angel’ by the German public. 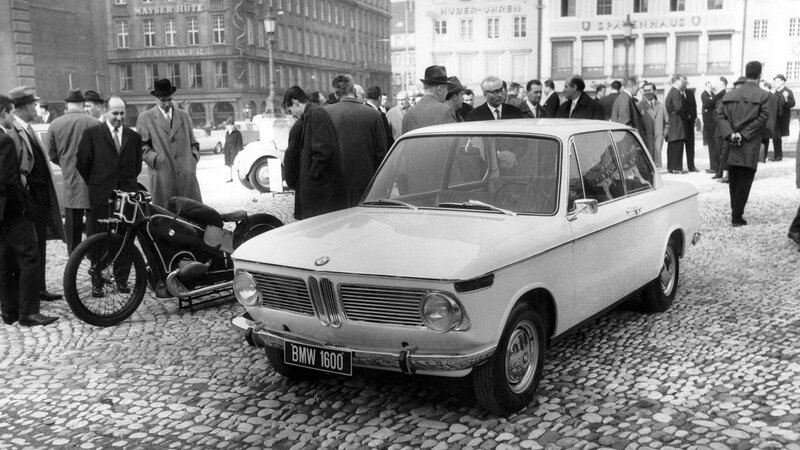 The 502 – which arrived in 1954 – was powered by a new V8 engine and was, at the time, the fastest saloon car in Germany. 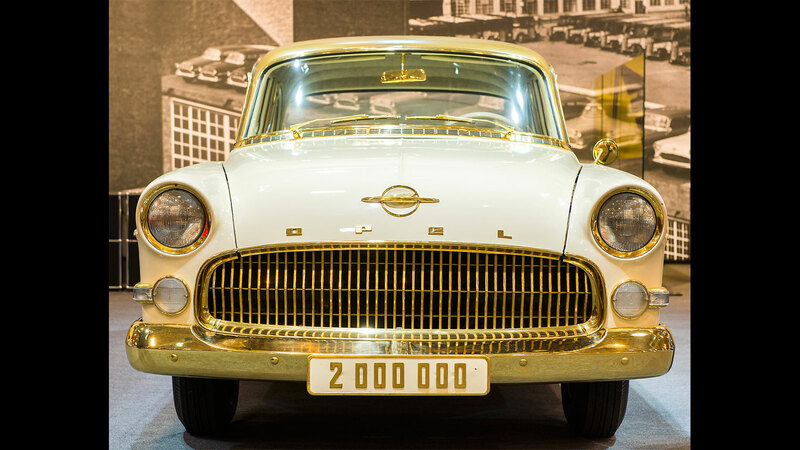 This Opel Kapitan rolled off the production line in 1956 and took the honour of being the two-millionth Opel vehicle ever built. Note the gold-plated fittings, which were also a feature of the cabin. 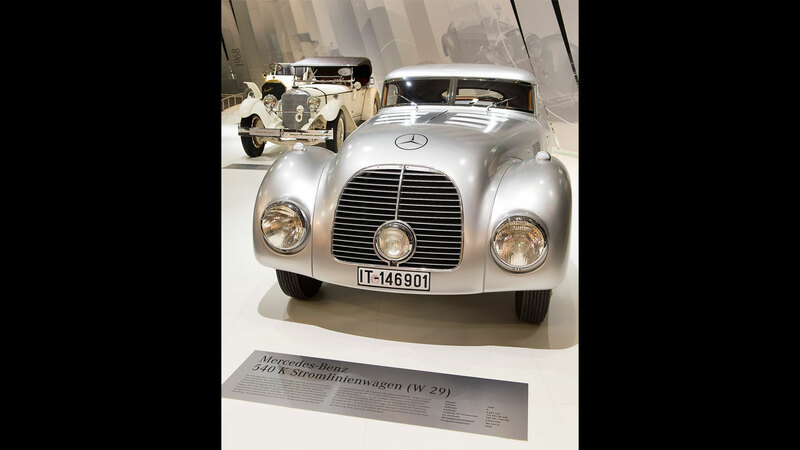 The one-off Mercedes-Benz 540 K Streamliner was designed as a vehicle for competition but became a test vehicle for aerodynamics and efficiency. 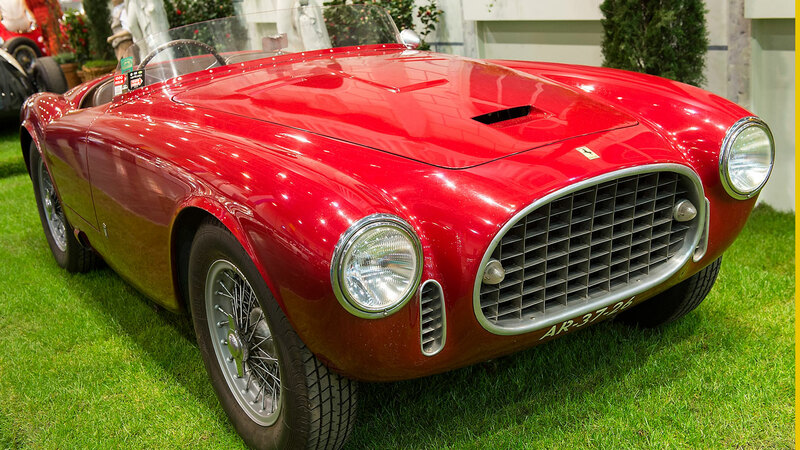 The priceless car was put into storage in 1945 before being restored in time for the 2014 Pebble Beach Concours. 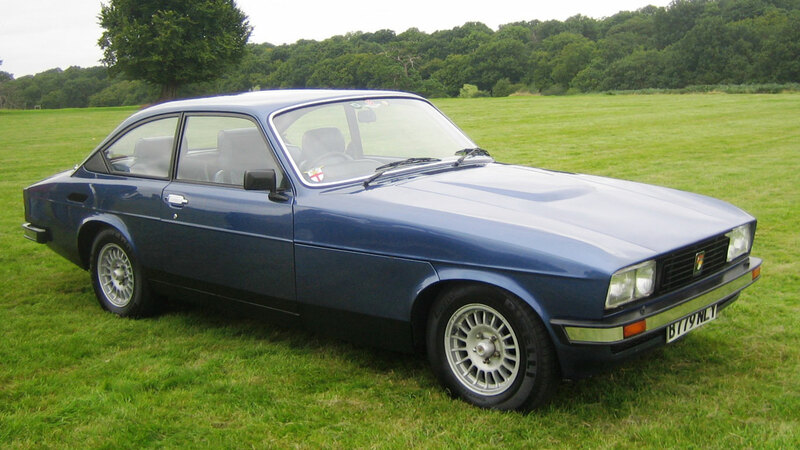 Speaking of aerodynamics, the Skoda Popular Monte Carlo was at the forefront of research and development in this field. Only 72 coupe and cabriolet models were built between 1936 and 1938, each one marking the success of Skoda at the 1936 Monte Carlo Rally. 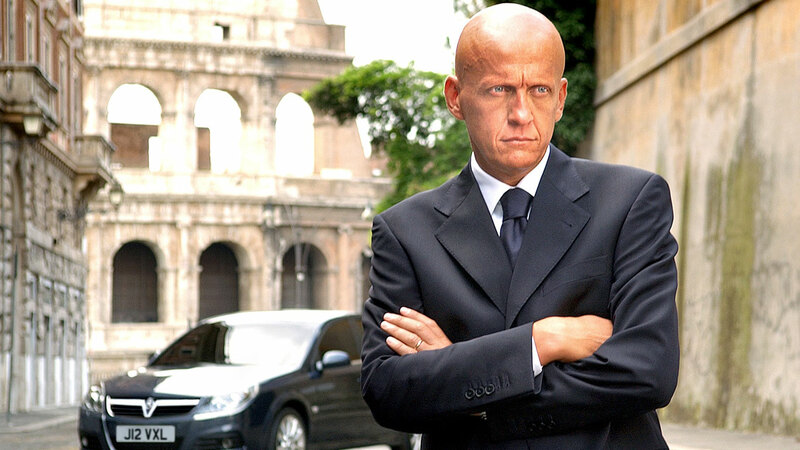 This car was produced in four different body styles and had a clear influence on the original Alfa Romeo Spider. 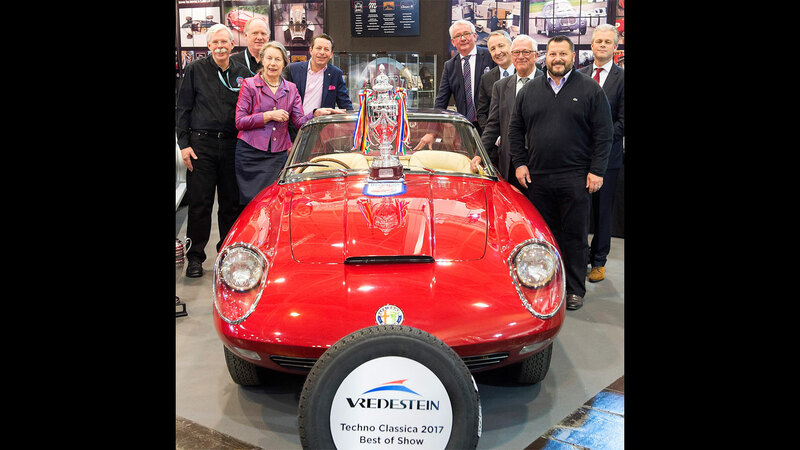 It was awarded ‘Best of Show’ at Techno Classica 2017. 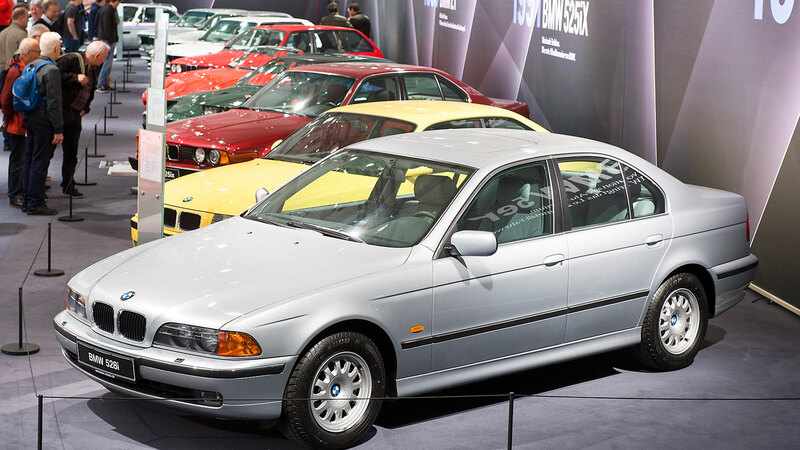 BMW put on quite a show in its home country, as demonstrated by this stunning line-up of vehicles. 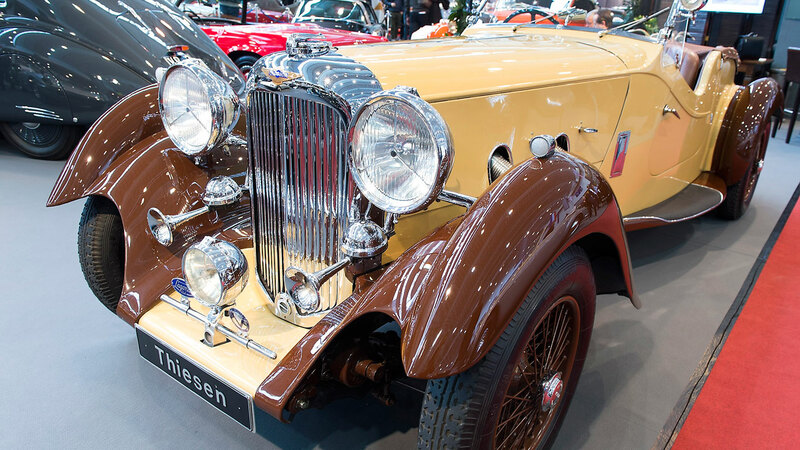 The Lagonda LG45 Rapide can boast an enviable competition history, including victory at Le Mans in 1935. 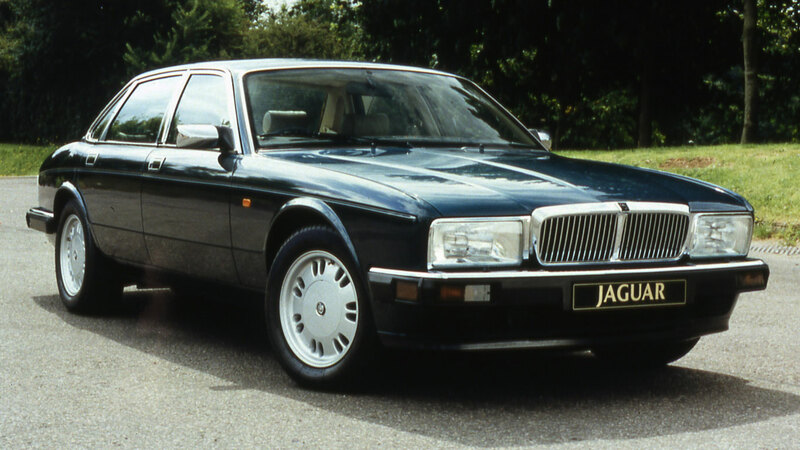 Designed to rival contemporary Bentley models, the Lagonda was enjoyed by wealthy motorists of the time. 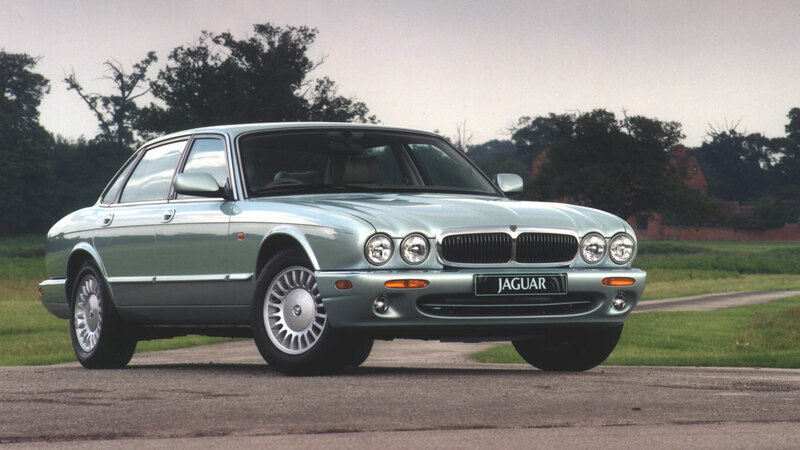 Only 25 were built. 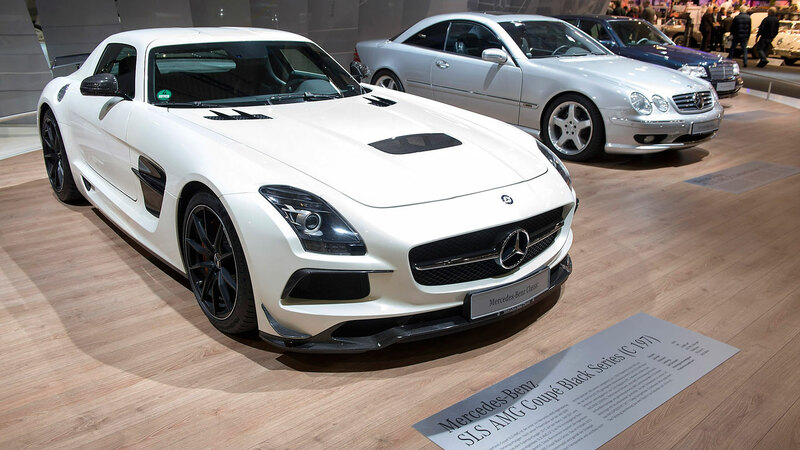 When new, the 6.2-litre V8 Mercedes-Benz SLS AMG Coupe Black Series – catchy name – cost around £230,000. 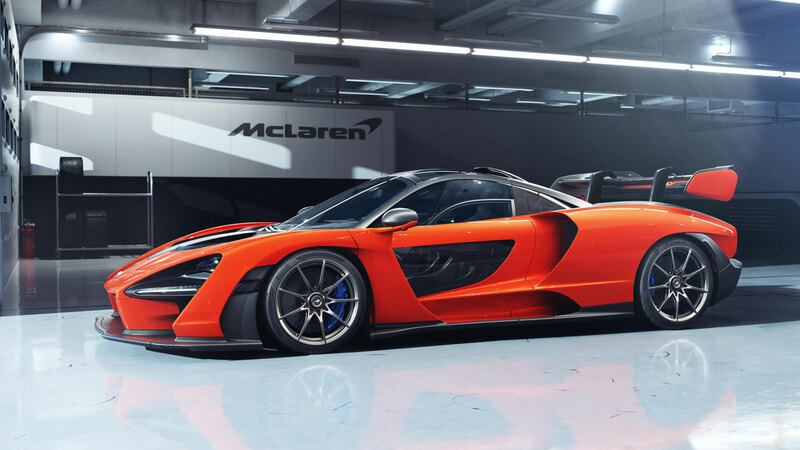 Top speed is limited to 196mph and it’ll sprint to 62mph in 3.6 seconds. 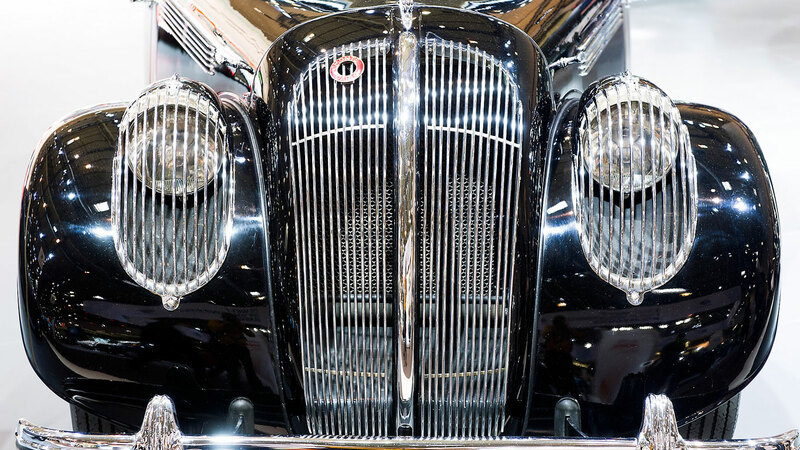 The game-changing Citroen Traction Avant is the godfather of the modern motor car. 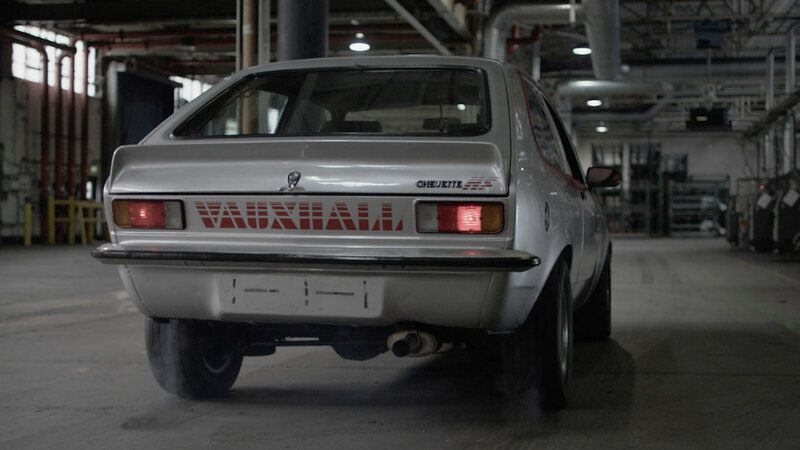 It was the first front-wheel drive production car to boast a steel monocoque body, and also featured fully independent suspension. 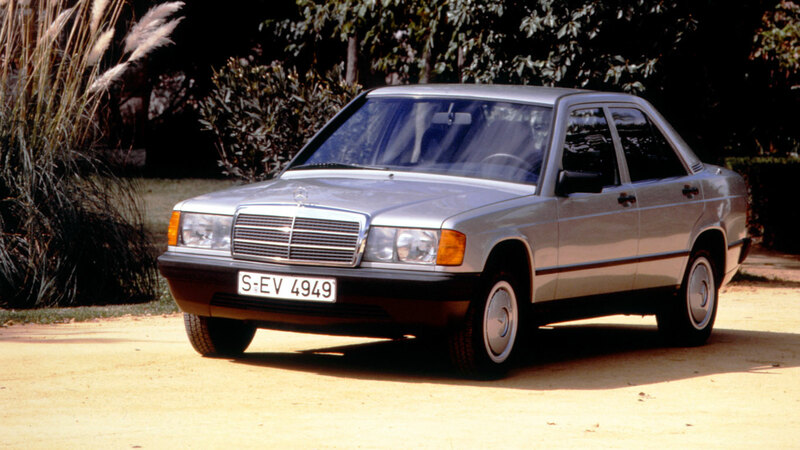 Given the popularity of the W124 in the early 90s, you’d have been forgiven for not spotting an E500 Limited looming into view. 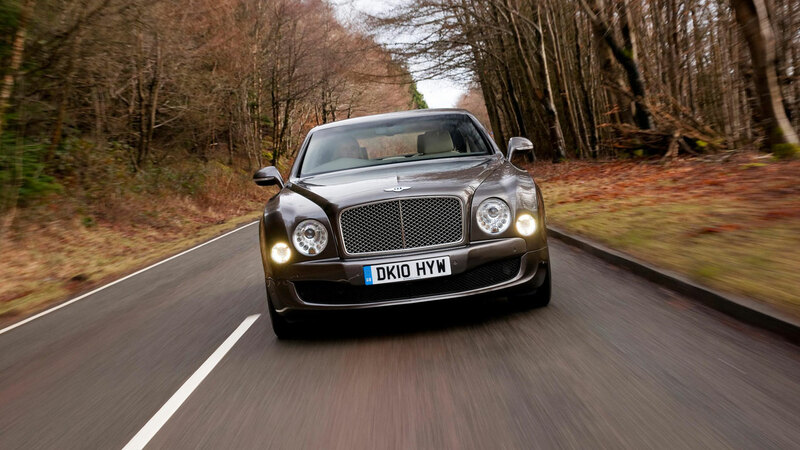 That’s until the Porsche-built, 5.0-litre V8 super-saloon breezed past you without breaking sweat.